More videos will be added soon! Please note, www.ArpeggioMusic.net is my old website. 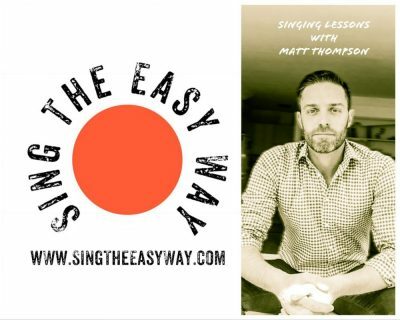 My new website address is www.SingTheEasyWay.com! !